You are here: Home | Estate Planning and Financial | Pet Trusts – Should You Consider One? Pet Trusts – Should You Consider One? First of all, just what is a pet trust? A pet trust is an arrangement to provide for the care and financial support of your pet (or pets) upon your disability or death. The trust is funded with property or cash that can be used to provide for your pet, based upon the specific instructions one specifies in the trust document. A pet trust should name a trustee, the person who will carry out the trust directions for the care of the pet, including the handling and disbursement of trust funds and delivering the pet to the person or entity you designate to serve as the pet’s caregiver. The trustee and caregiver can be the same person or entity. As with most trusts, you can create the pet trust while you are alive (called an inter-vivos or living trust), or at your death (a testamentary trust which is set forth in your will). In either case, you can change the terms of your pet trust at any time during your lifetime to accommodate changing circumstances. If you create an inter vivos trust, you can fund it with cash or property either during your lifetime (needed if the trust is to care for your pet if you become incapacitated), or at your death. A testamentary trust is only funded after you die. Some of the instructions to consider for your pet trust include provisions for food and diet, daily routines, toys, medical care, grooming, and how the trustee or caregiver is to document expenditures for reimbursement. The trust can recite that it will insure the caregiver for any injuries or claims caused by the pet, and the trust can also provide for the disposition of your pet’s remains. A potential problem arises if your pet is expected to live for more than 21 years after your death. This problem arises because, in many states, the “rule against perpetuities” (a legal term) forbids a trust from lasting beyond a certain period of time (usually 21 years after the death of an identified person – or in this case, an identified pet). However, almost every state has laws relating to pet trusts that address this issue in particular and allow for the continued maintenance of the trust, even if its terms would otherwise violate the rule against perpetuities. 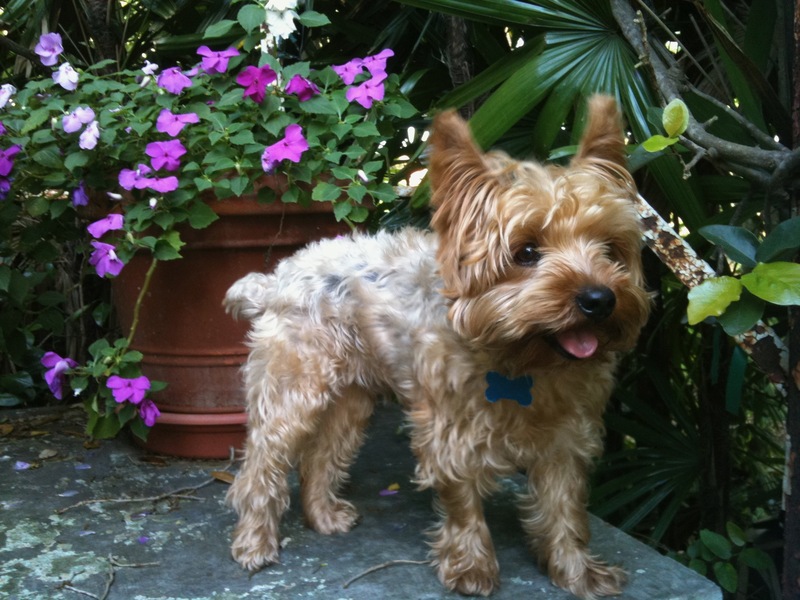 We routinely create pet trusts for our clients. For additional information, please contact me at christopher@caravette.com. LOOK TO US FOR ALL OF YOUR REAL ESTATE, SMALL BUSINESS, AND ESTATE PLANNING LEGAL NEEDS! WE APPRECIATE YOUR BUSINESS!